Stories about digital commerce: for merchants, by merchants. What happens when you start treating failure like success? Innovators in B2B, B2C, Grocery and CRO join us to talk about what it takes to iterate and innovate at a fast pace, while cultivating a culture of empathy, making storytelling the center of your data strategy, and putting proven processes into place while disrupting entire industries. Our first live show of 2019 kicks off with a bang - we met live at the Robert Graham store on Abbot Kinney in Venice Beach, CA to talk to three amazing brands - Birdwell Beach Britches, Sole Bicycles, and Karmaloop / Sheik Shoes. Each one has a story of transformation, maturation, and how to engage with customers who have endless choice. Keely Carney knows about second chances herself. When she found herself re-entering the workforce after a life-changing experience in rehabilitation she saw first-hand how hard it can be for people to rebuild their lives and launch a career. She took what she learned from her own story and founded a Non Profit retail brand, Second Chance, which provides jobs for the homeless and inspiration to their customers through words of affirmation - through local partnerships - crafting beautiful handmade treasures. In this episode we'll meet Keely and dive into how she made her transformation and how she's helping give a second chance to others. Listen now! Jesse Lazarus is no stranger to pushing the limits. As the Chief Process and Innovation Officer for historic textile manufacturer Kravet he has fought to modernize the way businesses transact with the over 109-year-old company. 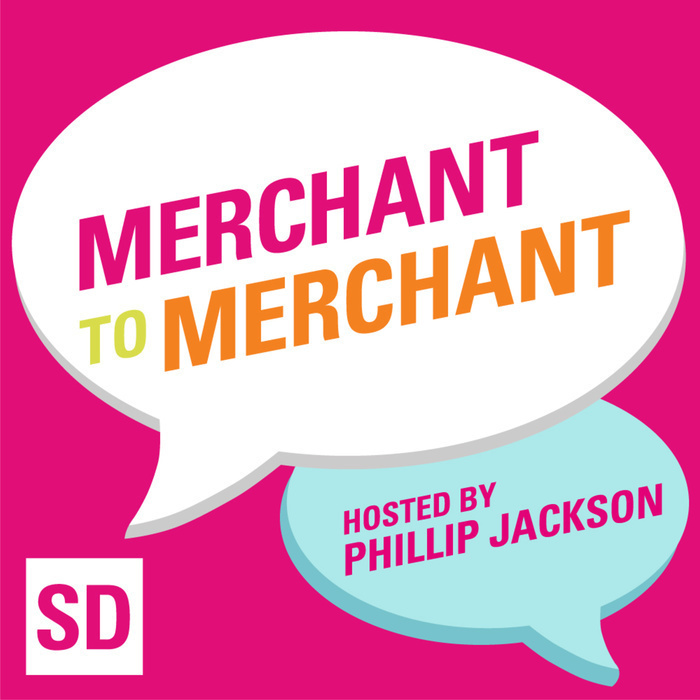 In this episode of Merchant to Merchant we discuss the challenges of choosing where to invest, how to promote and cheerlead adoption in an organization, and where technologies can assist and where they can hinder. Building community is no easy task. Creating that community and keeping your authenticity and your voice is even harder - and yet, somehow the three merchants from Atlanta on our panel this month have found a way to create opportunities for telling their stories and spreading their message, through commerce, and creating vibrant communities. From popsicles to messages of love and hope this panel doesn't disappoint. A very special thanks to Mailchimp and to Citizen Supply for making this edition of Merchant to Merchant possible! 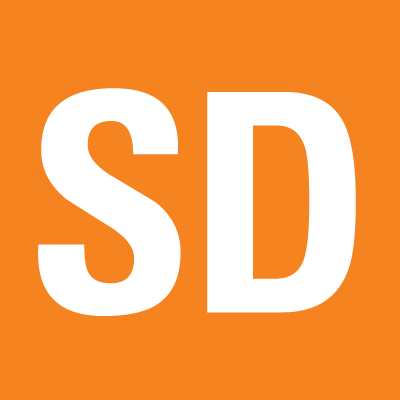 How do you combat the challenges of extreme seasonality in retail? This month we traveled to Seattle to the Filson Flagship store and invited two incredible retailers to a fireside chat to discuss exactly this. Listen now! 13 retail locations and a website are just the beginning for Baked By Melissa. In this podcast we uncover how Baked by Melissa have made their core values part of their product offering, how they gave away over 150,000 cupcakes in a campaign to encourage America to "side with love" -- and how they're making decisions more personal with daily use of personas. Recorded LIVE on June 29th in New York City a panel of retailers discuss how to build a thriving digital commerce channel in the midst of a retail crisis. Sean Phaler of Pentair recounts their story of improving customer education with innovative B2B experiences with Magento while taking some risks along the way. Joined by Paul Briscoe of Human Element.